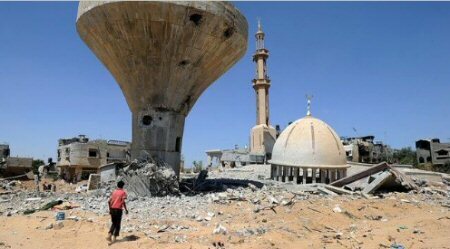 The chief prosecutor of the International Criminal Court announced, late Wednesday, that significant progress has been made on the preliminary examination into Israeli military actions in the 2014 war and 2018 protests in the Gaza Strip. In a report just submitted to the United Nations Independent Commission of Inquiry on the 2018 Protests in the Occupied Palestinian Territory (COI), Adalah highlighted Israel’s inaction and persistent unwillingness to conduct genuine investigations into grave incidents of suspected war crimes against unarmed Palestinian civilians in both 2014 and 2018. 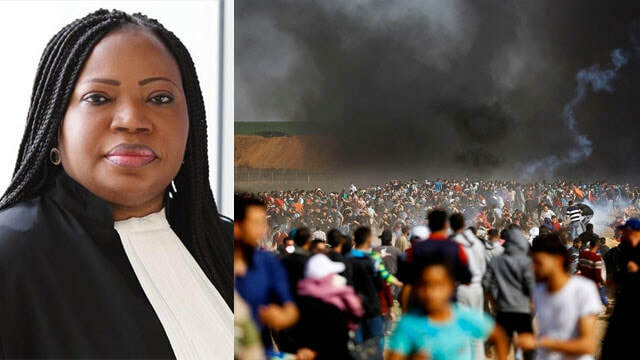 Bensouda's report states that during the "March of Return" campaign that began in March 2018 along the Israel-Gaza border, IDF soldiers used lethal as well as non-lethal force against the protesters and have caused the deaths of 170 people, including 30 children, and wounded more than 19,000. Among those wounded were also medical aid workers and journalists, according to the report.